Headway Essex is absolutely bursting with excitement. Today we found out that we’ve been shortlisted for the Community award at the Newsquest Essex Countywide Business Awards. In entering the awards, we had to show how as a charity, we are making an impact in the community. Within our submission we talked about how brain injury, by its very nature, is indiscriminate. It devastates families and results in both physical and hidden disabilities with people in the local community often left to struggle in situations that they cannot cope with. In Essex, every 58 minutes, somebody is admitted to hospital with an acquired brain injury (ABI). As a charity, we work incredibly hard to ensure that we are there for anybody that needs our help. For some people, they may just need initial help to get back on track, gather information about their injury, or to have peer support from others facing similar disadvantages. However, many people need more help and find themselves isolated, vulnerable and unable to function in the local community because they are experiencing more severe effects. Last year alone, we supported over 500 clients and carers struggling with the impact of acquired brain injury. We held 88 separate support groups across the county. We also made countless contacts and introductions with healthcare providers and other organisations that come into frequent contact with those who need support, guidance and a listening ear. 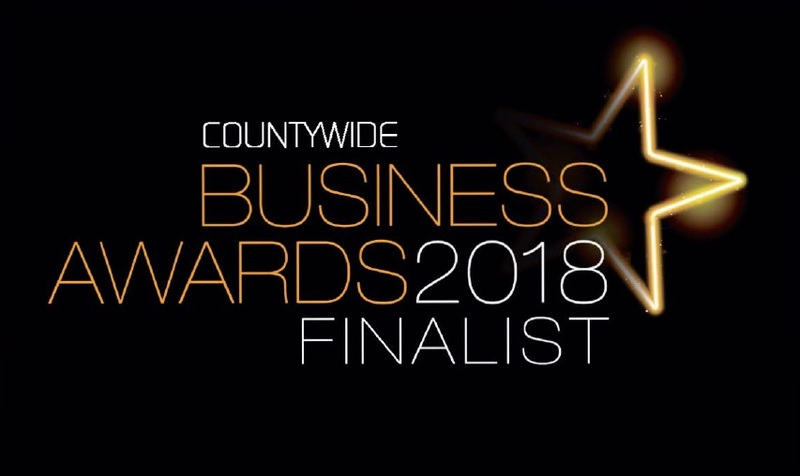 As a finalist, we’re fortunate to have two complimentary tickets to the glittering Newsquest Business Awards ceremony, which has grown to an impressive annual celebration of business success since its humble beginnings 20 years ago. Wish us luck on the Friday 26 October – and a massive thanks to all of you. We simply couldn’t deliver our services without our valued staff members, volunteers and fundraisers!